Who knew that humor and death mixed well? 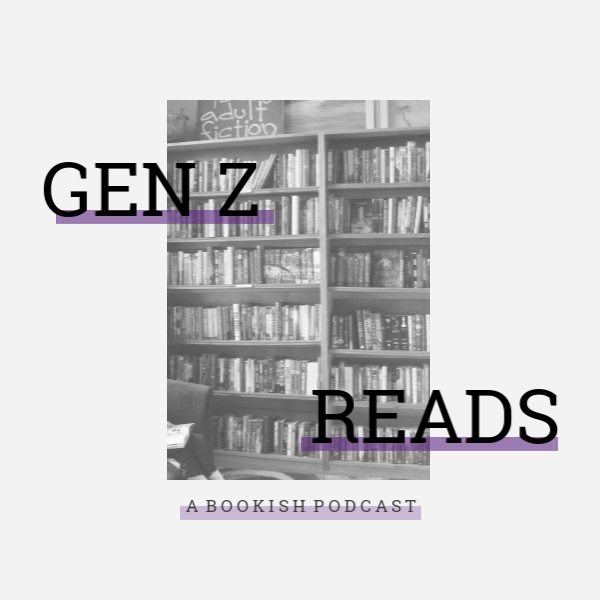 "Though this novel begs inevitable thematic comparisons to John Green's The Fault in Our Stars (2012), it stands on its own in inventiveness, humor and heart." Greg is the narrator for this story. Greg is your average senior boy. 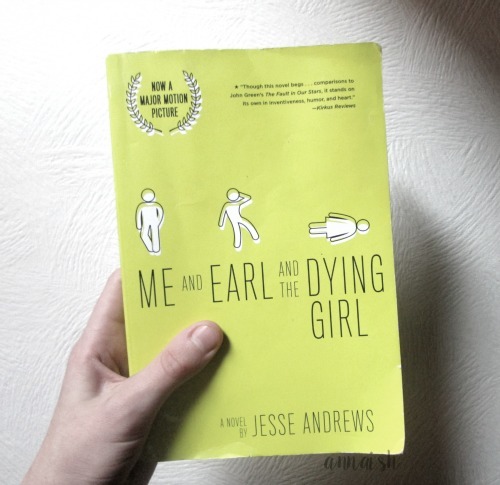 He's familiar with everyone but isn't popular until he meets Rachel, our dying girl. Greg's mom makes Greg become friends with Rachel because she's having a hard time with her diagnosis, leukemia. Can I just say that Greg made everything worse for Rachel? He's an idiot and extremely awkward. (and I thought I was awkward) His friend, Earl, did all the talking and socializing for him until Rachel. Earl cusses A LOT and he speaks some sort of street talk so I didn't really understand Earl. Now, this humor was very dirty. Cuss words on every page. Greg and Earl spoke fluently in cuss words and dirty humor, I didn't enjoy that. I also didn't enjoy Greg's friendship with Rachel. She's dying and Greg is ranting in her ear about school, Earl, his parents, and other things on his mind. Rachel rarely talked and Rachel had zero personality. Greg was so self-obsessed. You may be wondering, should I read this book, Anna? No but yes. It's one of books that I'm in the middle about. I did laugh out loud sometimes and I enjoyed the part when Greg learned how to not be an idiot (my favorite part). I felt like this book was a diary to Greg which I liked. The story was written in first person, I think. It was well written. (even with the cuss words and street talk) At the end of this book, Greg learned a valuable lesson in life and I felt sad yet happy for him. I'm not going spoil it! Read it! 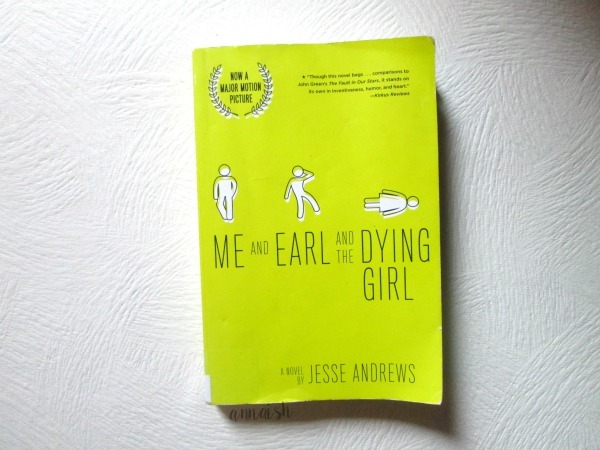 Me and Earl and the Dying Girl had it's ups and downs. It's not a favorite but I would recommend this book to people who enjoy humor and death. I actually did not finish this book. I started it a few months ago, but I hated the dirty humor, and I really didn't feel like there was an actual point to this book. I agree, Jollygirl. Me and this book just didn't work out. I added this book to my favorite books of 2015. I also enjoyed it. I think I agree with you. it wasnt horrible but there was nothing truly outstanding about it. but I did think it was a good book. Ah. I'm glad you agree with my review.